• I was jumping on Sales call after Sales call with ladies saying “I need to speak to my spouse or “Let me think” about it. Everything changed when I began to apply the 7 Steps I am sharing with you in this book. You don’t have to bump your head like I did and go in circles, Queen. This methodology has been proven not only with myself, but has produced MASSIVE Income Boosts for my clients as well. I can’t wait to see the increased Impact and Income you will obtain when these 7 Powerful Steps are applied to your business framework! A fierce advocate for heart-centered women business leaders, Erica Stepteau is a speaker, best-selling author and affectionately known as the “Queen of Sales Coaching” by her clients. She is the founder of the Tenacious Queens Academy, an online community committed to helping 1 million women entrepreneurs master the art of selling with ease, so they can increase their impact and multiply their money - without sacrificing their freedom. Erica has always had a passion for sales. She spent 7 years as a sales trainer in the financial industry, and was recognized as the #1 sales trainer in her region for 3 consecutive quarters. Though highly successful, she decided to leave the high pressure, male-dominated corporate world of sales to focus on supporting women entrepreneurs who felt fear and guilt around charging their worth, and who struggled to generate revenue consistently. Combining actionable business strategies along with a dose of energetic and inspirational messaging, Erica is more than a sales coach. She’s a catalyst, pushing her tribe into their purpose and ushering them into their divine destiny. Since launching the Tenacious Queens Academy, she’s helped her clients earn over $250,000 collectively and generate 5 figure months individually. Her signature system helps women business leaders radically shift their money mindset, optimize their offers, confidently communicate their value and uncover their profit potential. 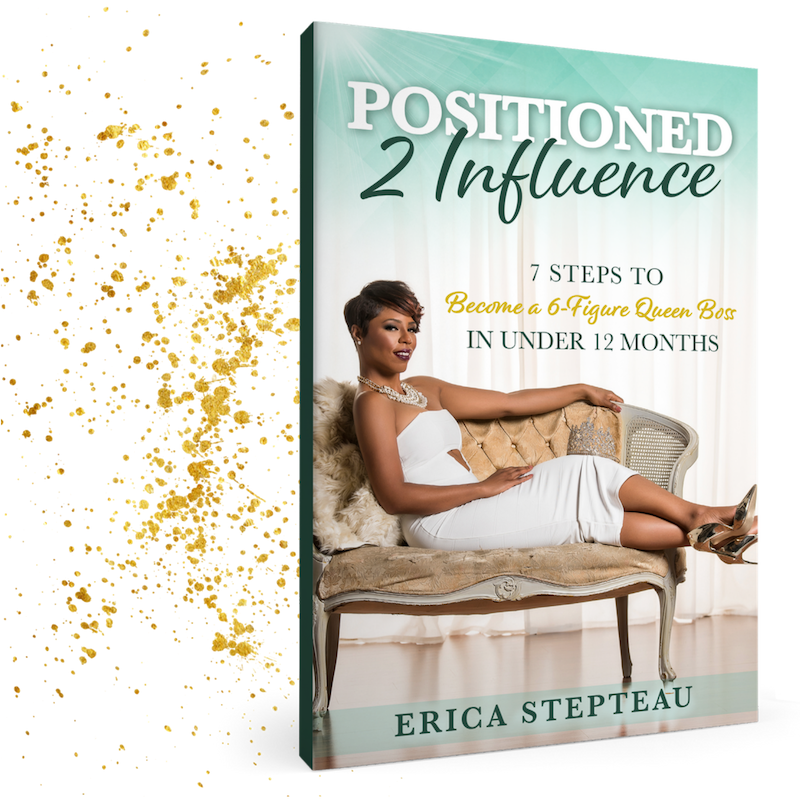 Erica has been featured on HER Magazine, ABC, NBC, FOX News and CBS, and her dynamic approach to sales coaching has taken hundreds of women entrepreneurs from overworked and underpaid, to well-compensated and highly-respected experts in their industries.